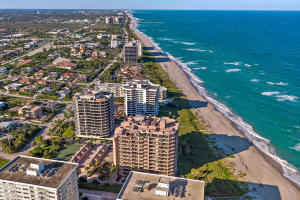 Juno Beach is a small oceanfront town filled with oceanfront condos and homes, as well as waterfront ocean access homes, single family homes and town homes. 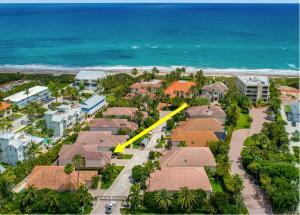 When living in a Juno Beach Home you are never more then 5 minutes away from the beach. 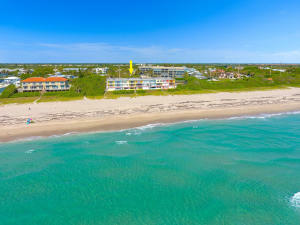 Or, browse all the Juno Beach communities if you prefer. 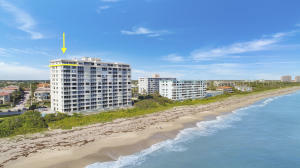 Juno Beach offers some beautiful newer oceanfront condos called Ocean Royale which is across the street from the ocean and close to everything Juno Beach has to offer. 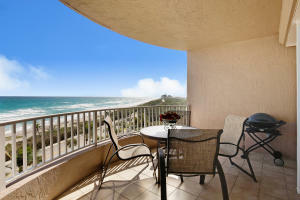 There are also several oceanfront buildings such as The Oceanfront, The Waterfront, Brigadoon, Juno By The Sea, and Beachfront. 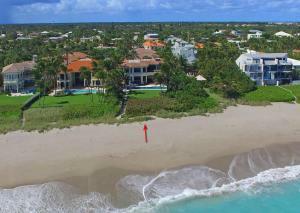 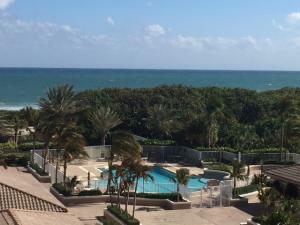 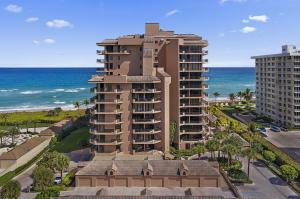 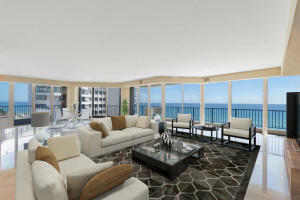 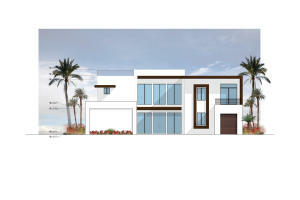 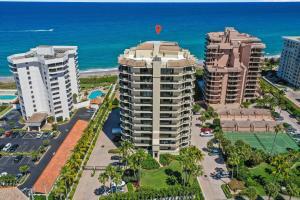 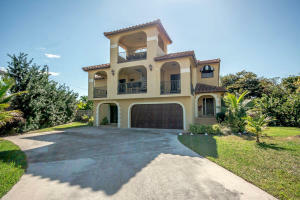 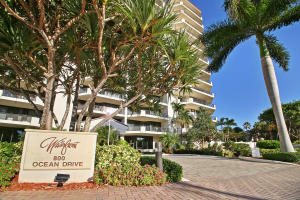 Juno Beach also offers a private gated community of oceanfront single family homes called 700 Ocean Drive. 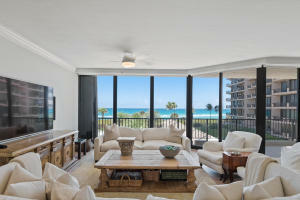 Other communities include Alicante, Juno Isles, Ocean Ridge, and many other great communities. 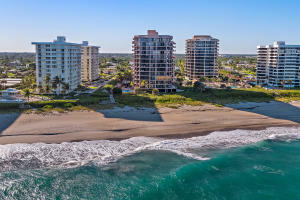 Juno Beach offers a great place to go hiking and see amazing preserve views. 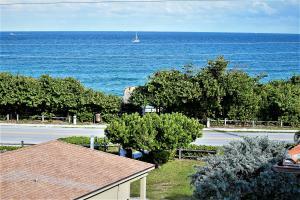 Juno Beach also offers one of the nicest beaches in all of Palm Beach Florida. 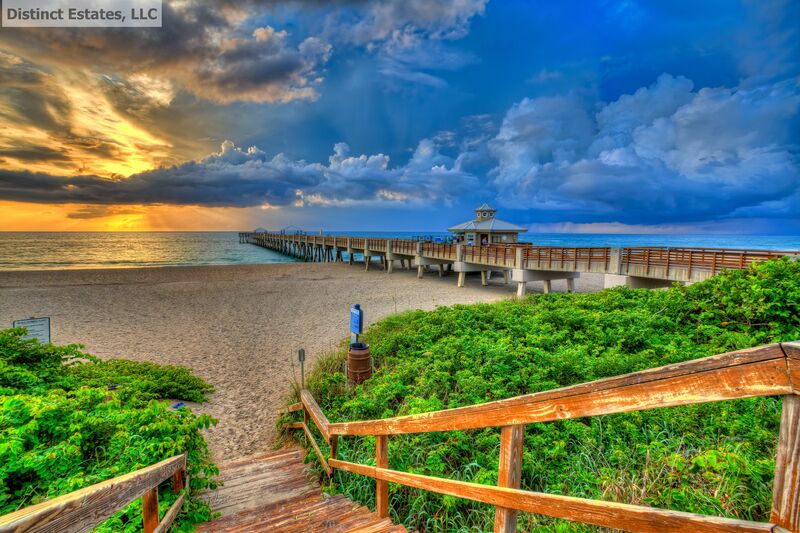 The Juno Beach Pier is known for great fishing and is a beautiful place to just sit and watch the surfers and kite boarders go by, Juno Beach also offers an amazing rescue center for endangered sea turtles, as The Loggerhead Marine Center is a once in a lifetime opportunity to see this enormous turtle up close.